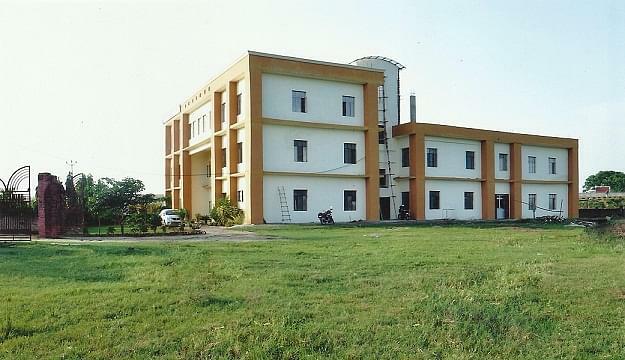 Avadh Law College, Barabanki, Uttar Pradesh, With an intention to offer quality education to every individual the Baljit Kumar Brij Rani Educational Trust has established the Avadh Law College with an outstanding infrastructure. Along with a peaceful ambience the college designed beautiful academics that play a crucial role in improving the knowledge of the students. The management offers all the facilities that are much essential for a person to become a law graduate and serve the society. With a great commitment in producing dedicated legal officers and judicial members along with the lawyers the college creates a great learning environment along with a legal aid clinic. The college owes a library filled with various collections of books which allow students to refer more and gain good knowledge in all the essential concepts. Airport: Lucknow Airport is the nearest to campus in Barabanki and one can gain access to the location by various means of transport. Railway Station: Reaching the campus will be simple from Barabanki Railway Station as one can pick the vehicles that move in local. Bus Stand: There are various bus transport services that allow one to reach college located in the Main Faizabad- Lucknow Road very easily. 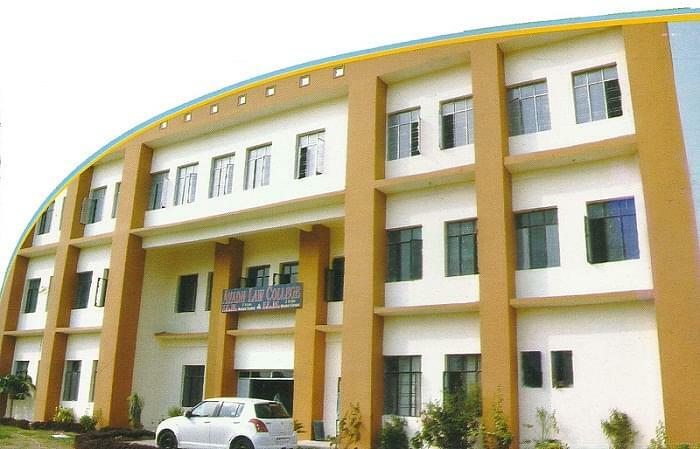 Why to join Avadh Law College, Barabanki? Career: The College trains all the students in much professional manner and see that they utilize all the opportunities in building their career. The students of the college are mostly placed in government services, public defending services, prosecutors, lawyers and even magistrates. Scholarships: The College supports all the students and encourages them to study by providing a helping hand in all the aspects. They offer scholarships to all the eligible students and see that all the students attain a better position. Training: The management of the college organizes various events that train the students in improving all their abilities. They conduct debate and competitions in the fully furnished moot court rooms, a seminar hall support in developing the communication skills and even boost self confidence.